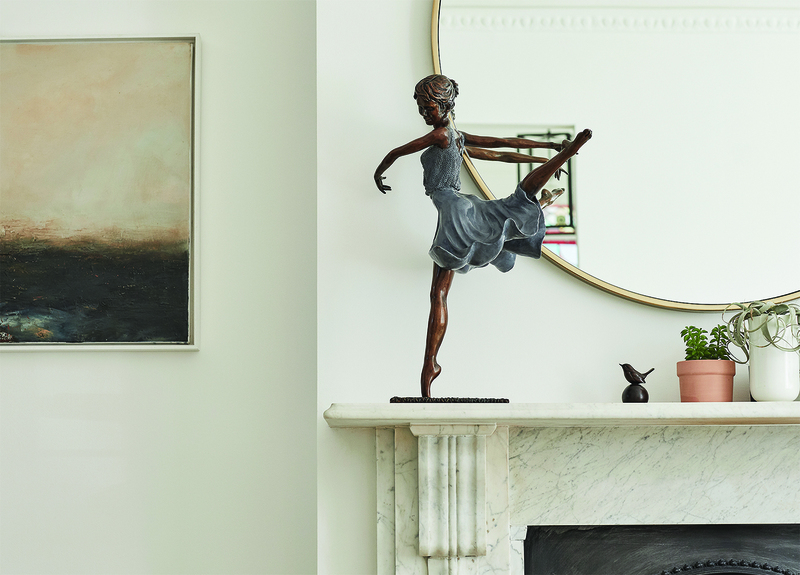 Delivered 'Spring' today to a London client.......they've sat her on their mantle piece and it looks simply beautiful. So nice to see where art is homed! Happy client, sending us a photo of 'Odette' in situ after Affordable Art Fair Purchase! Come and join us at the Affordable Art Fair Battersea 7-11 March. Contact us on our mobile 07771698101 if you'd like us to leave you a ticket on the door! Please note the gallery in Broadway will be closed during the fair.